Robots, shadowy individuals and magic return. 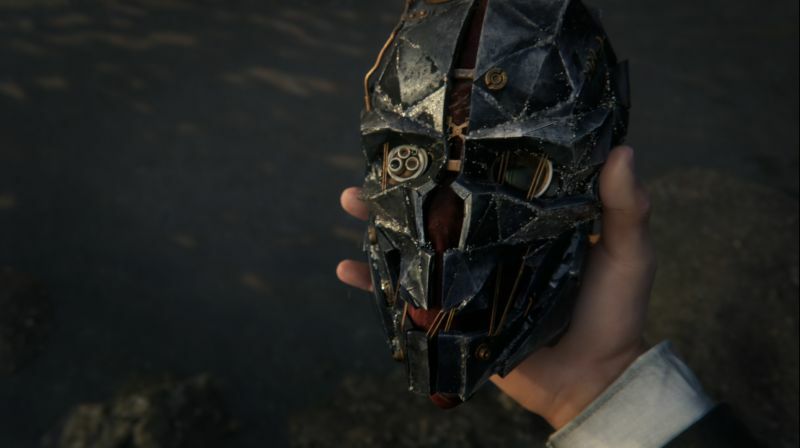 This may or may not be Bethesda’s full showcase of Dishonored 2 at E3 2016. Regardless, it is the first video of the gameplay, thanks to Twitch releasing it earlier than planned. The video itself is being taken down faster than it be re-uploaded so satisfy yourself with a WebM version of it for now (courtesy of NeoGAF). It showcases some of the new settings, a brief look at the Outsider (and what seems to be Emily Caldwin’s meeting with him), a power which turns the player into a shadowy beast of sorts and of course, the multi-armed robots you’ll encounter. There’s a lot to dissect here honestly. 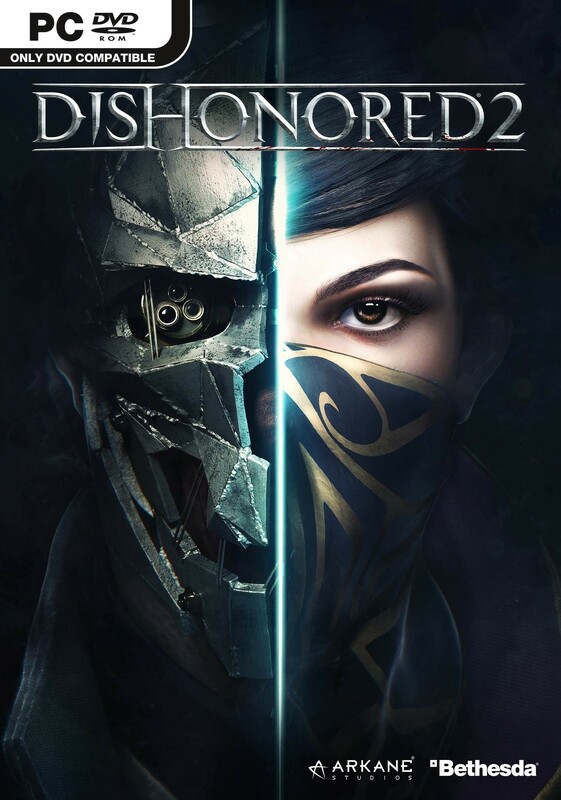 Dishonored 2 will be out on November 11th for Xbox One, PS4 and PC. Bethesda was going to showcase the gameplay during its presser at 7 PM and it could very well have more in store. Stay tuned for more information in the meantime and let us know what you think of the trailer below.